Best value per Sq Ft in clawson, This Spacious 4 bedroom Colonial on a great street is close to everything. This nice home has excellent space with large rooms and an attached garage and partially finished basement. The price per sq ft $144 is such a good value and some improvements are needed. Updates include the Gfa furnace and A/C and HWT , new electrical panel, new door wall to patio and huge private fenced yard. 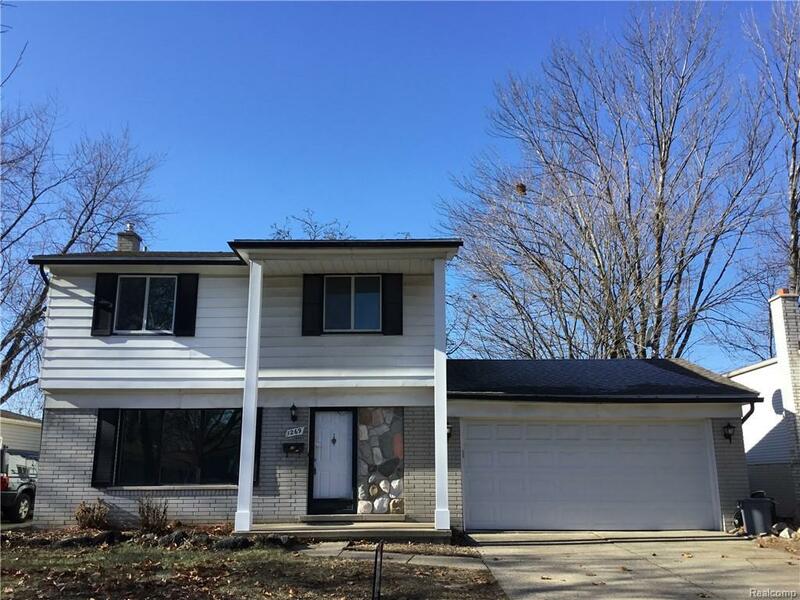 The location is excellent with downtown royal oak and Birmingham, Somerset collection and Beaumont just a 5 minute drive or walk to downtown Clawson, city parks and schools in just minutes. All appliances are included and immediate occupancy.